Michalis Stangos is a creative entrepreneur. He is the founder and co-founder of innovative and traditional companies and organizations. He is the co-founder of Industry Disruptors – Game Changers (ID-GC), a non-profit organization established with the vision to create an ecosystem that promotes entrepreneurship in the wider Mediterranean and Balkan region, focusing on start-ups and extroversion. He is the Director of Founder Institute in Athens, the world’s largest entrepreneur training and startup launch program, helping aspiring founders to build enduring technology companies. He is general secretary of the board of Young Entrepreneurs Association, member in the EU Business Mentor Networks and member of the Economist Intelligence Unit (EIU) Global Forum. He is an active communication consultant of the European Parliament and the European Commission as well as member of the Task Force of the European Institute for Gender Equality (EIGE). From 2012 onwards he is the organizer and coordinator of the Global Entrepreneurship Week in Greece. He is also the Curator and Co-founder of Ted Med Live Athens, which took place for the first time in Greece in 2013 as well as co-founder of SciCo, and SciCo by belief. 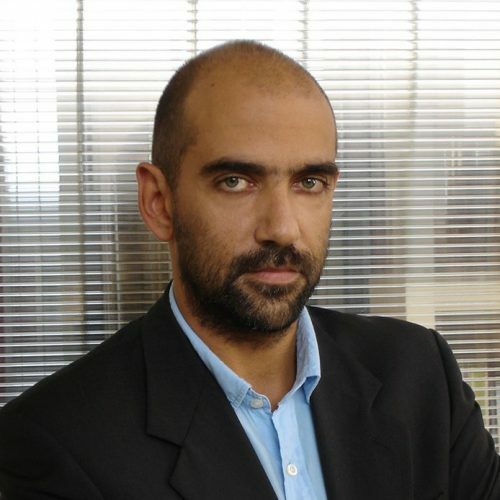 Michalis is the CEO and Managing Director of MSCOMM, an integrated communication agency.